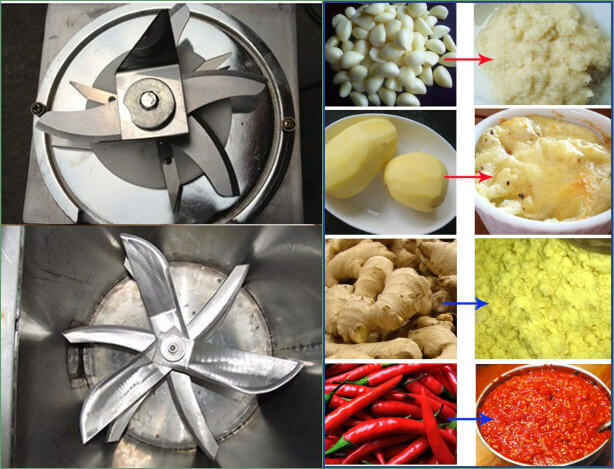 The vegetable mud cutting machine is a special equipment which is applied to cut various vegetables and fruits into mud or puree. 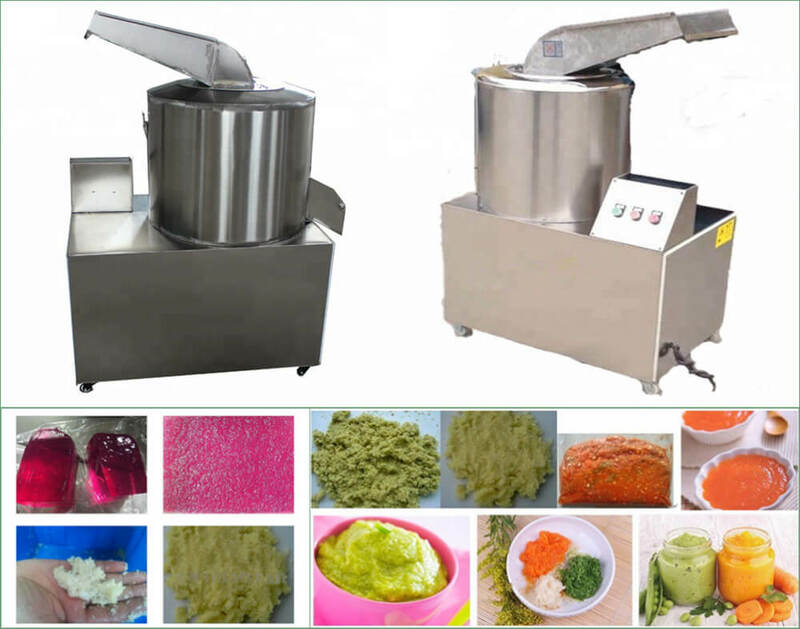 Easy to operate and high output; the thickness of the vegetable puree can be adjusted as you want; it is the ideal equipment for vegetables and fruits deep processing. 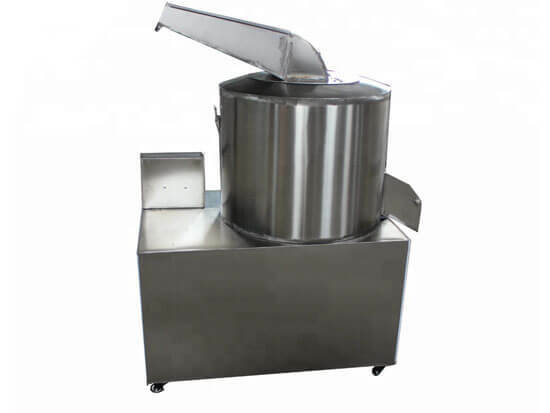 This vegetable mud cutting machine employs high rotation speed, multi-cutting tools to process any vegetables and fruits into smooth mud or paste.